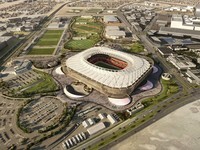 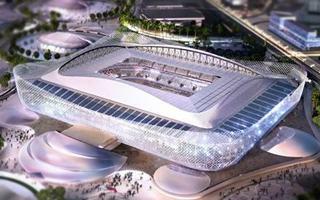 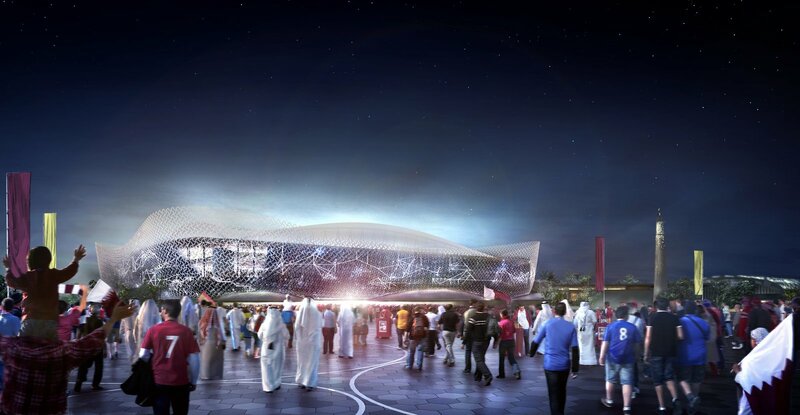 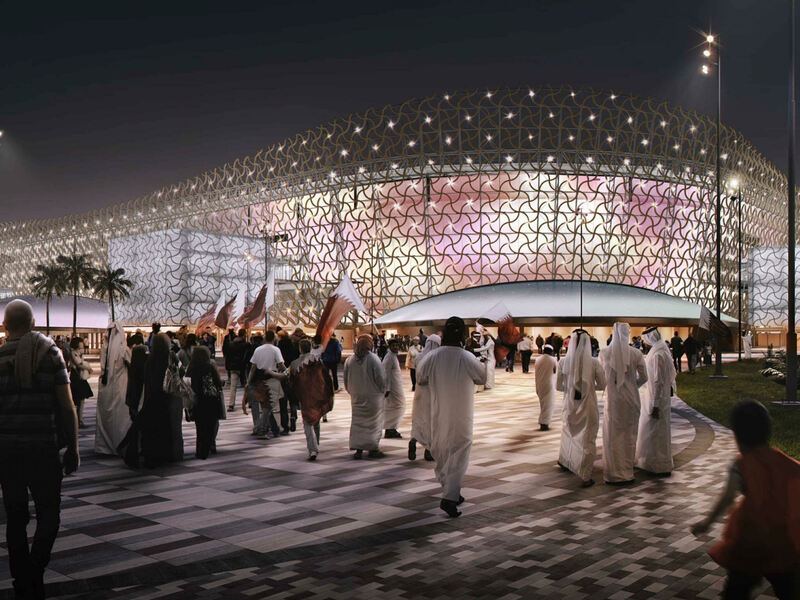 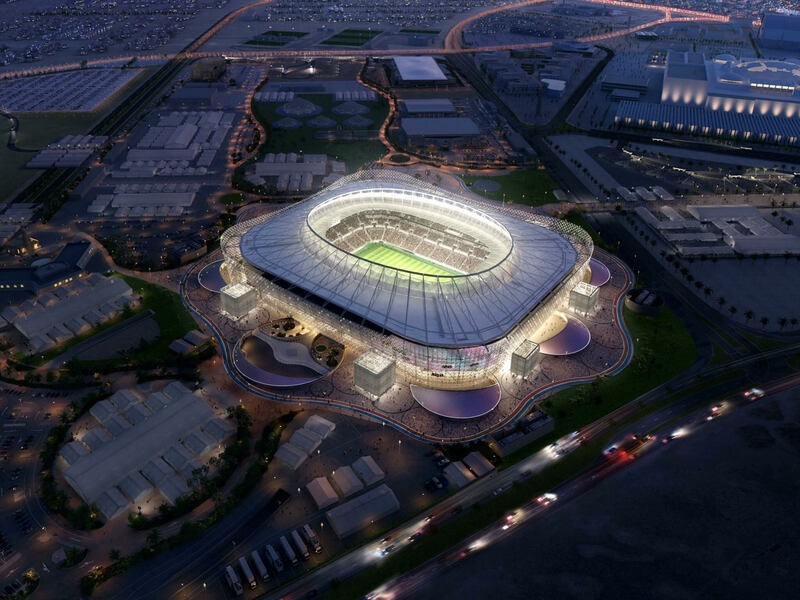 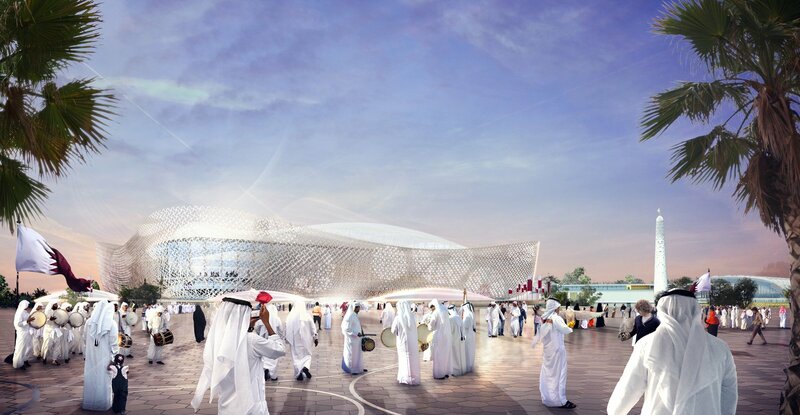 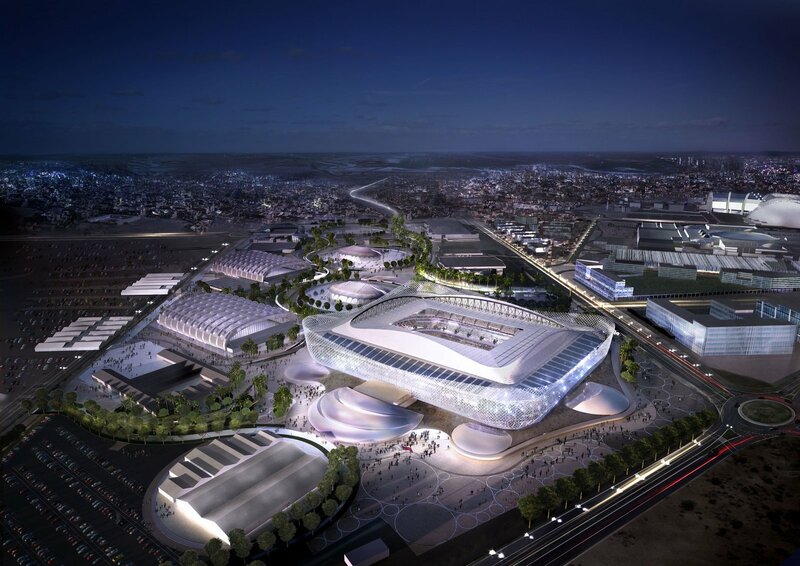 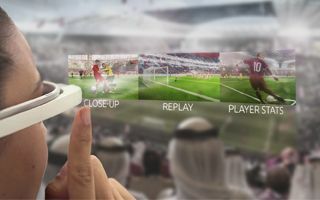 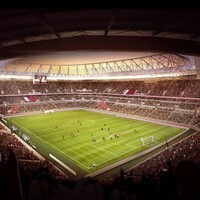 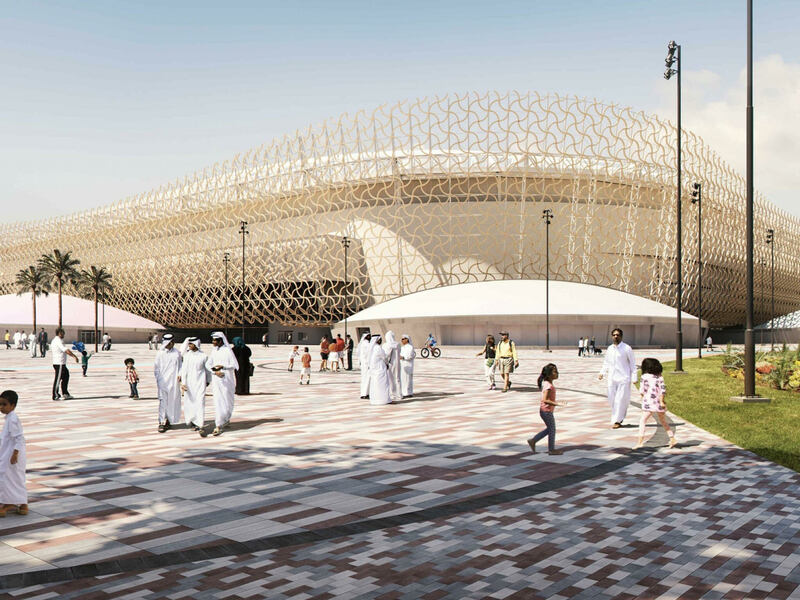 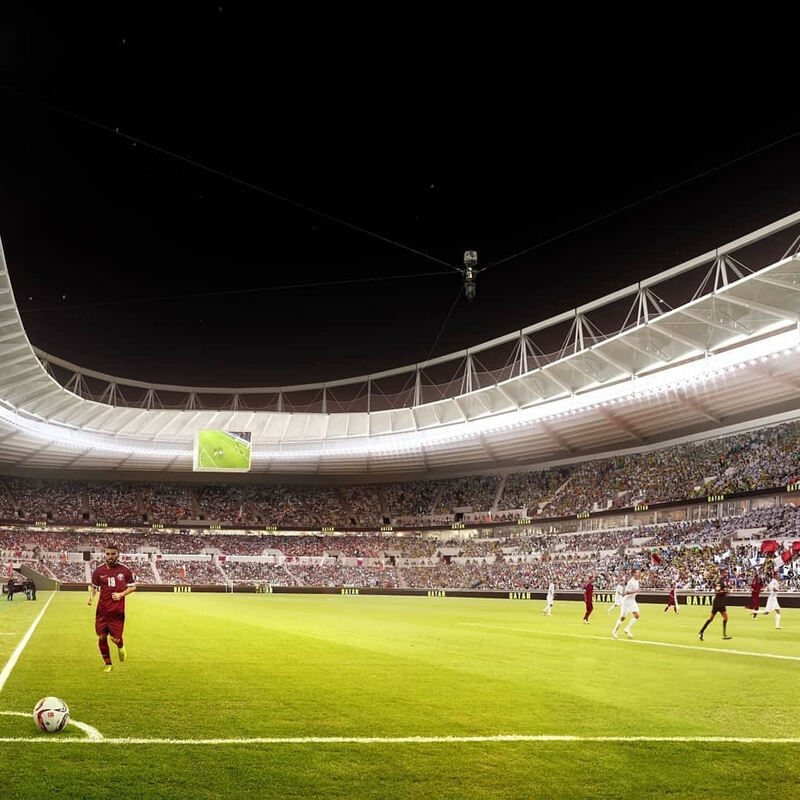 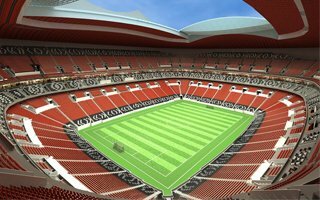 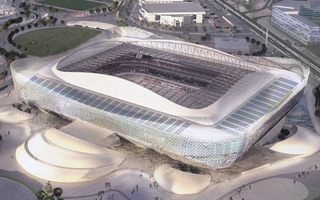 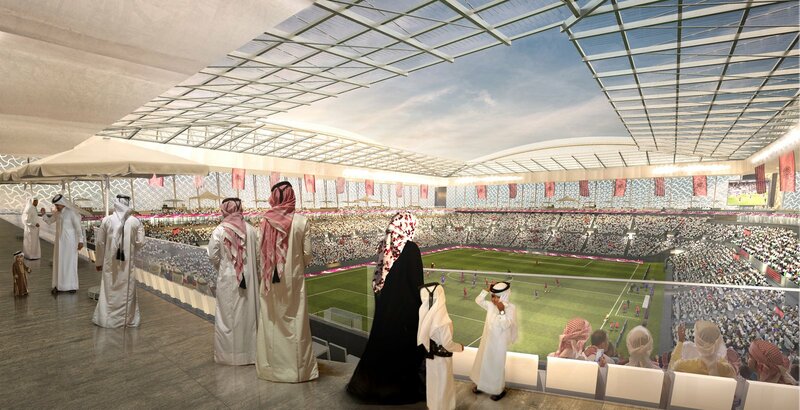 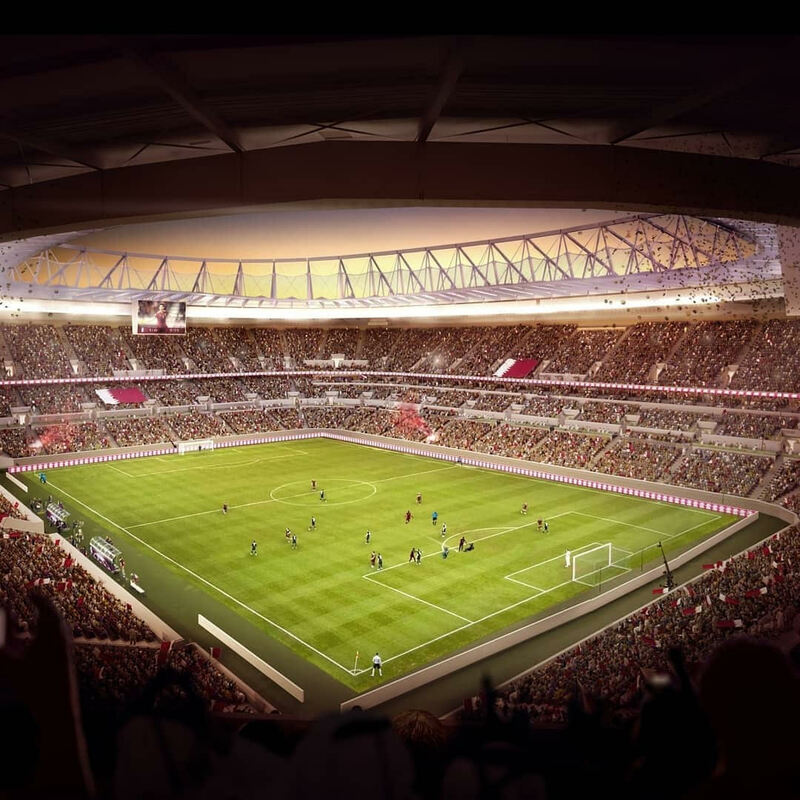 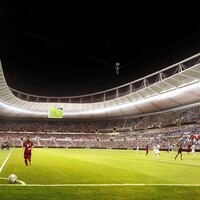 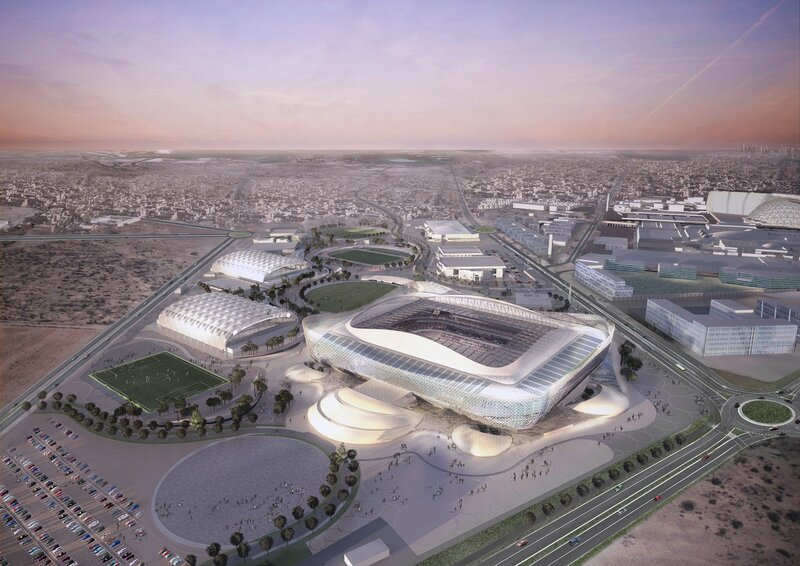 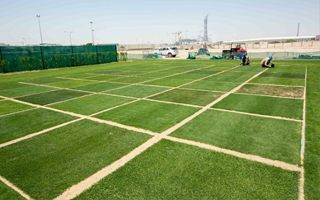 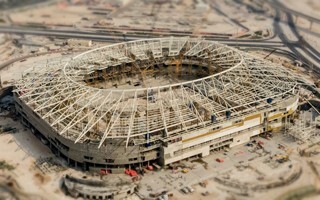 The stadium will be built in the place of former Ahmed bin Ali Stadium in Al Rayyan, western suburb of Doha. 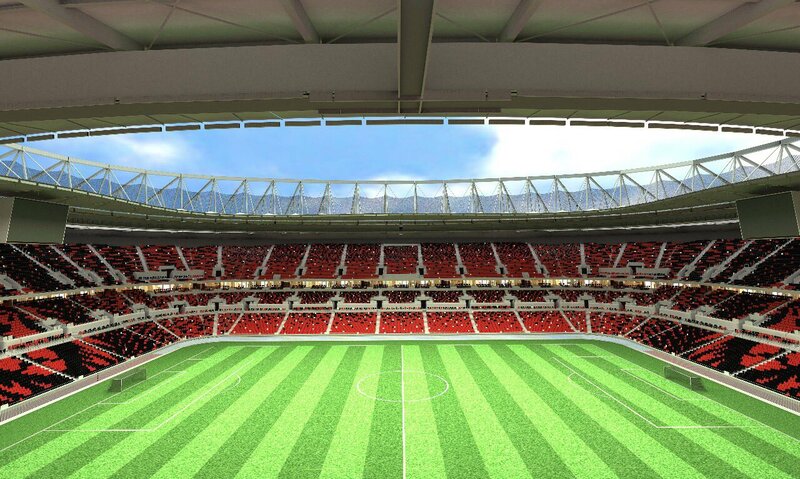 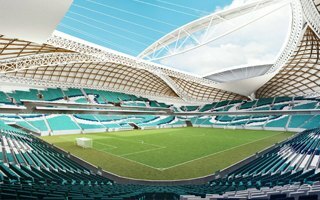 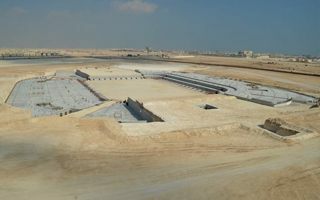 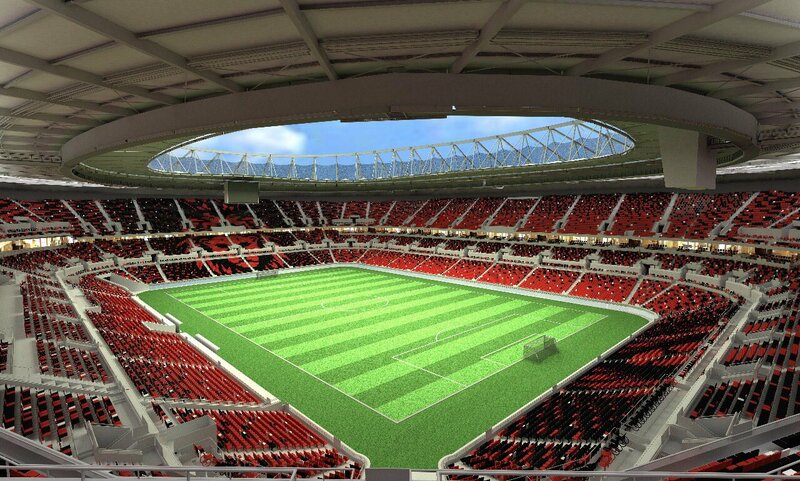 Its capacity is set at 40,000 (net), of which roughly half will be situated in the temporary upper level. 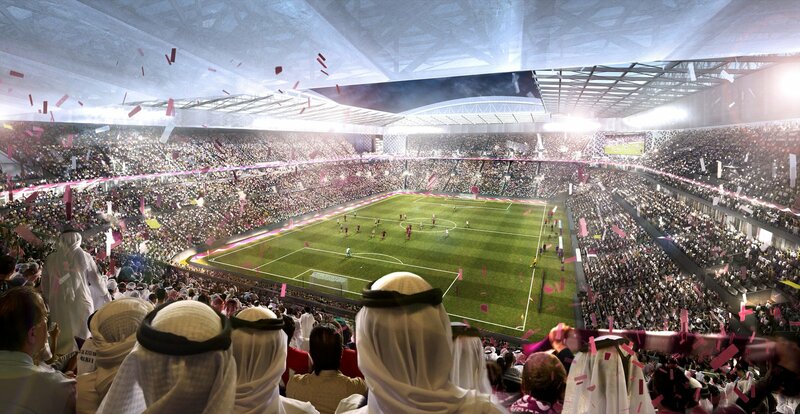 Following the World Cup these sections will be transferred to developing countries. 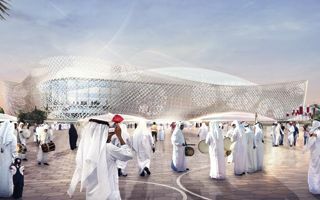 The concept delivered by AECOM, Ramboll and Pattern Design combines a simple, nearly rectangular bowl with exciting outer cladding which adds dynamism to the building. 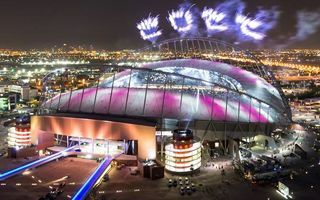 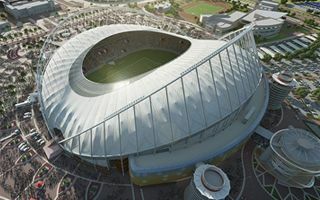 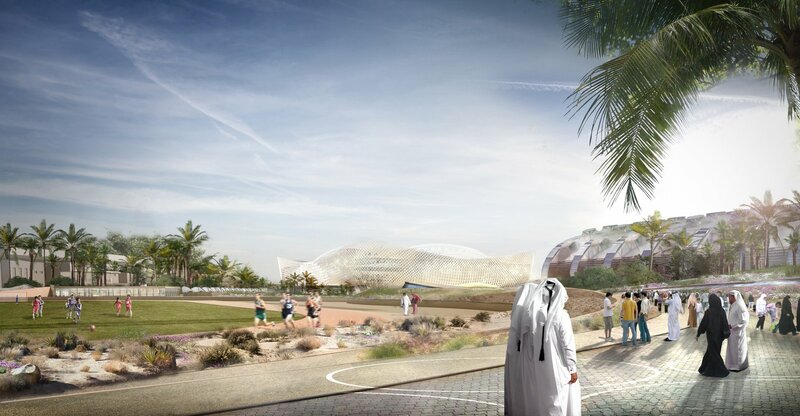 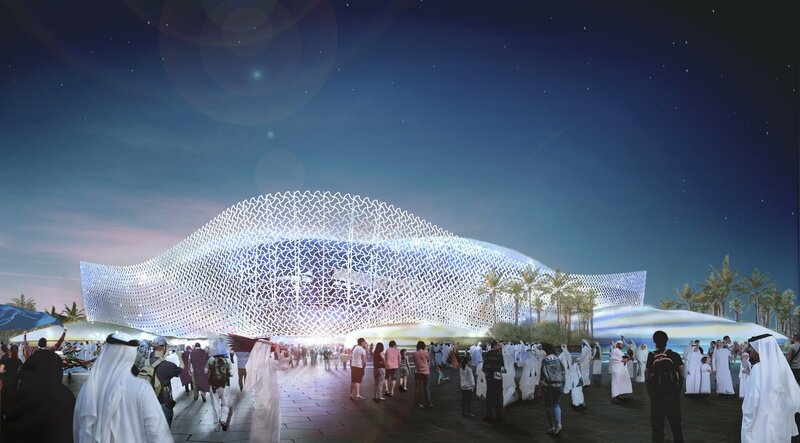 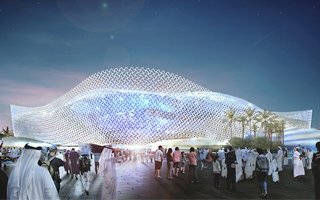 Utilising traditional Arabic patterns the outer webbing allows sunlight access to the infrastructure within the stadium. 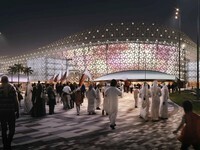 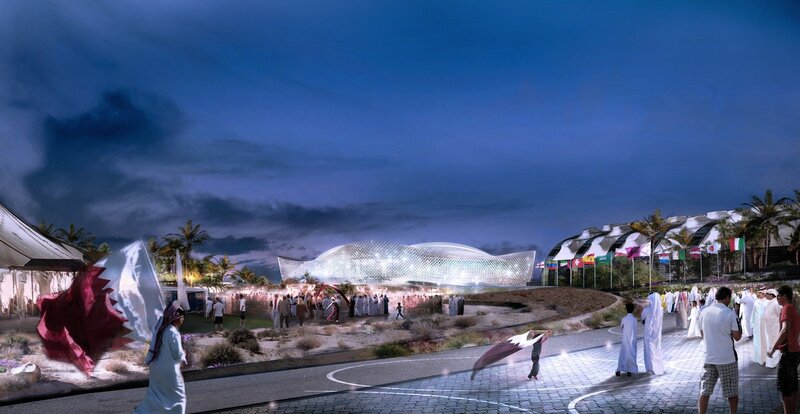 Sun will also play important role in sustainable use of the stadium thanks to photovoltaic panels.